Little Stars Gymnastics – Gymnastics is Fun! Little Stars Gymnastics is for girls & boys ages 18 months – 10 years old. No prior experience is necessary. Learn important fundamental skills and have fun along the way! 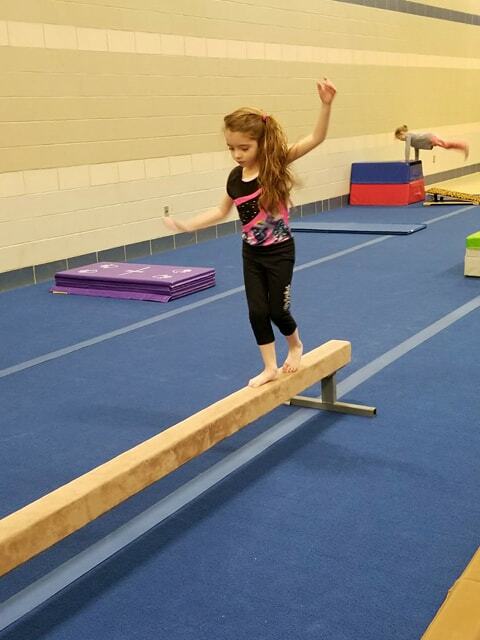 Activities such as balance beam, single bar, obstacle course, and basic tumbling will be taught. 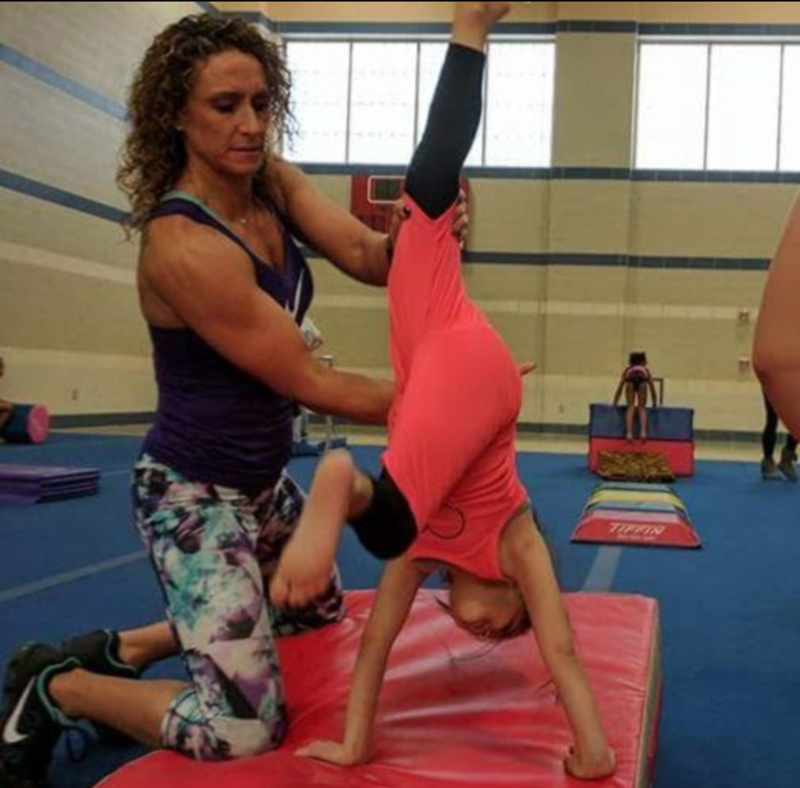 Sophia, the director is a USAG safety certified gymnastics instructor with over 20 years of teaching experience.